Dorinda Reyes is a seasoned management consultant with experience delivering executive level strategy, marketing and information technology projects at Fortune 1000 companies. With deep expertise in Microsoft SharePoint, specialization SharePoint Migration and Content Management and front end web development. Dorinda leads project teams with a creative and pragmatic approach. 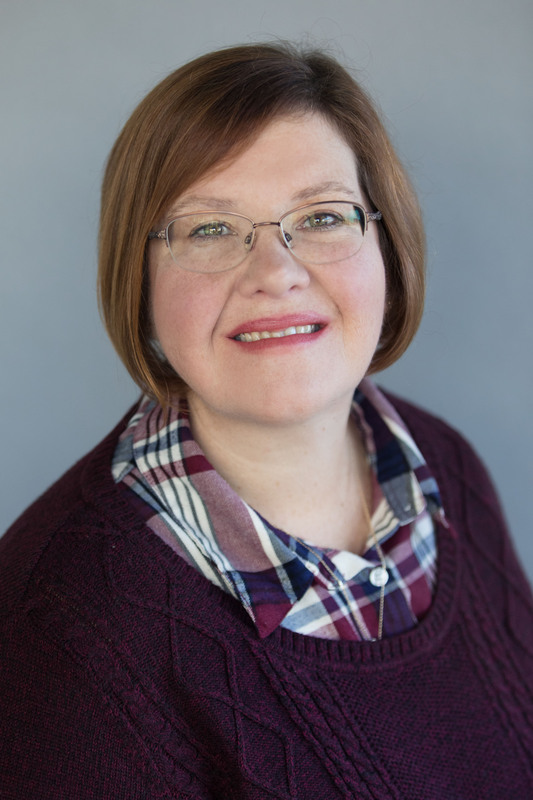 Dorinda is an internationally recognized speaker on SharePoint, Office 365 and One Drive, sharing best practices and experience with practitioners through conference sessions, and online publications. Specialties: SharePoint [Office 365 |2016 | 2013 | 2010 | 2007], Strategy, Roadmap Planning, Project Management, End User Adoption, Workflow & Business Process Management.